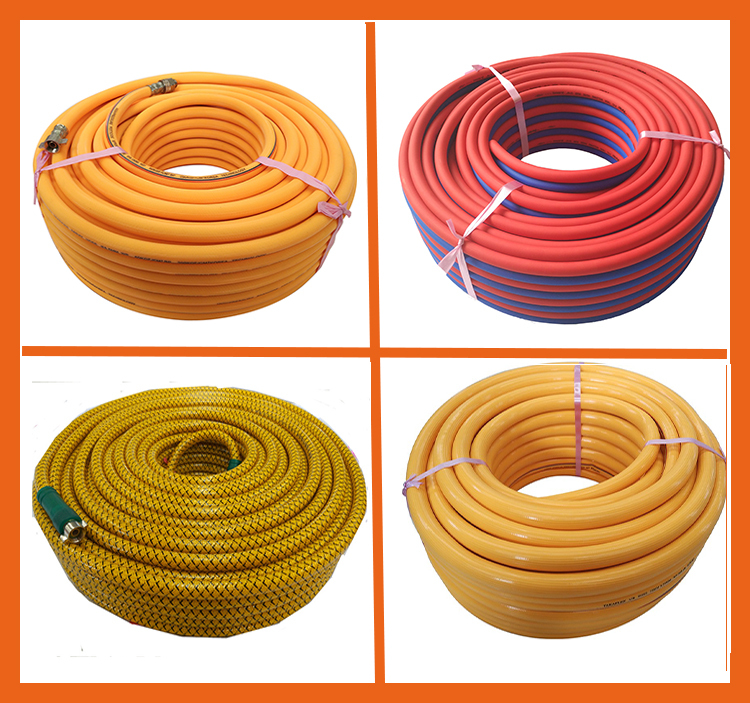 Find EVA Garden Hose, Coil Garden Hose, Garden Coil Hose on Industry Directory, Reliable Manufacturer/Supplier/Factory from China. 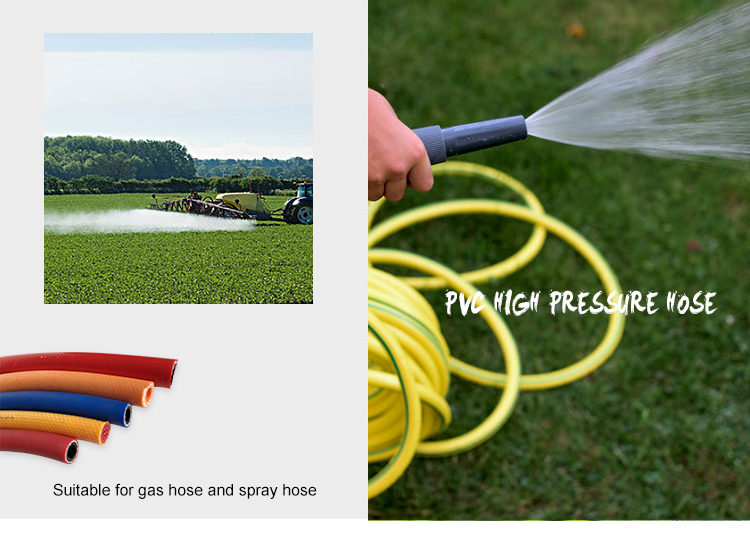 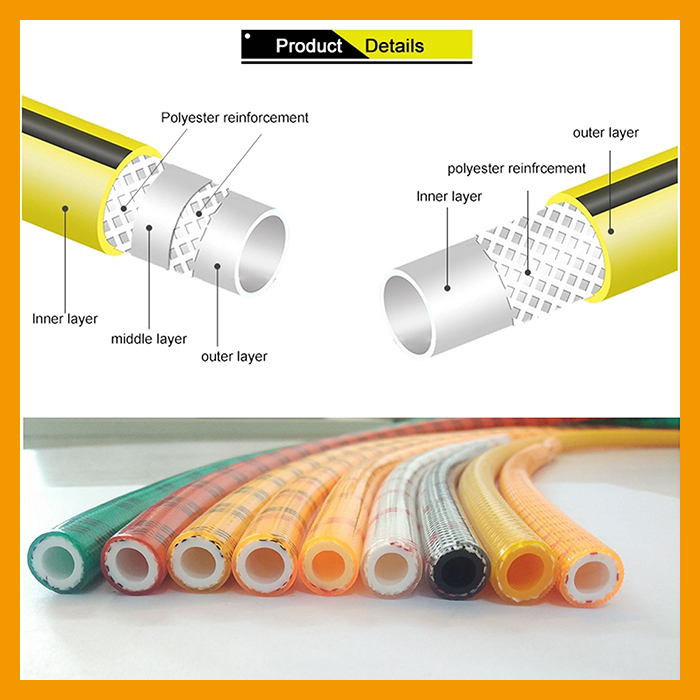 This Garden Irrigation Hose is easy to use, lightweight and flexible, thick wall design to prevent kinking, different colors, UV and crush resistant for long service life, various lengths available, all-weather use, this garden hose can be supplied with various types of nozzles, fittings and Hose Reels. 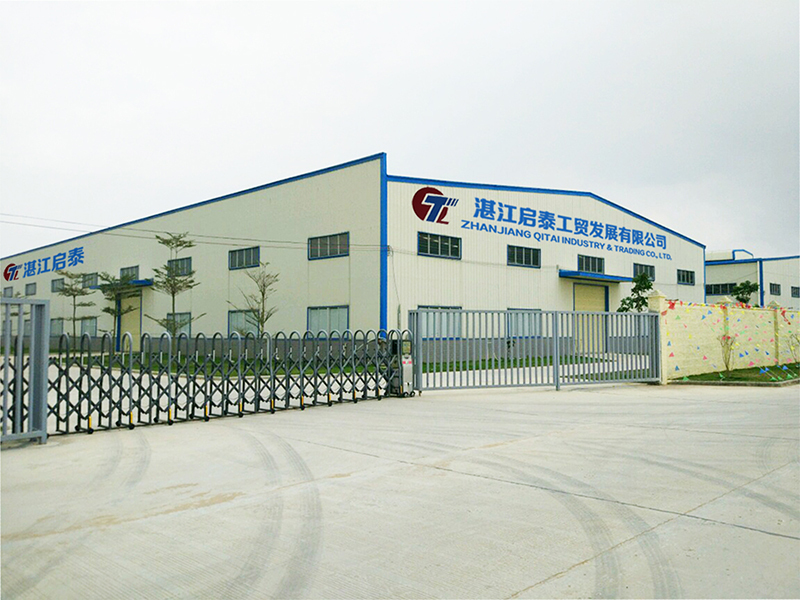 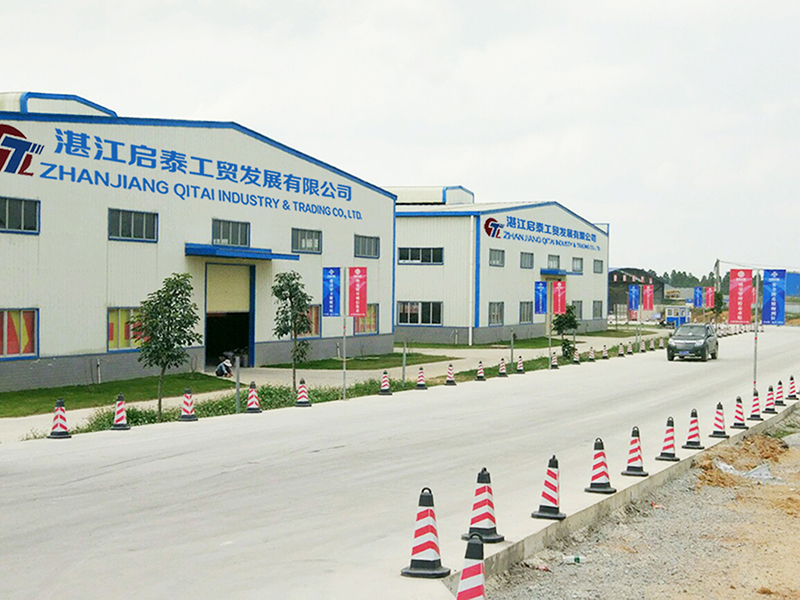 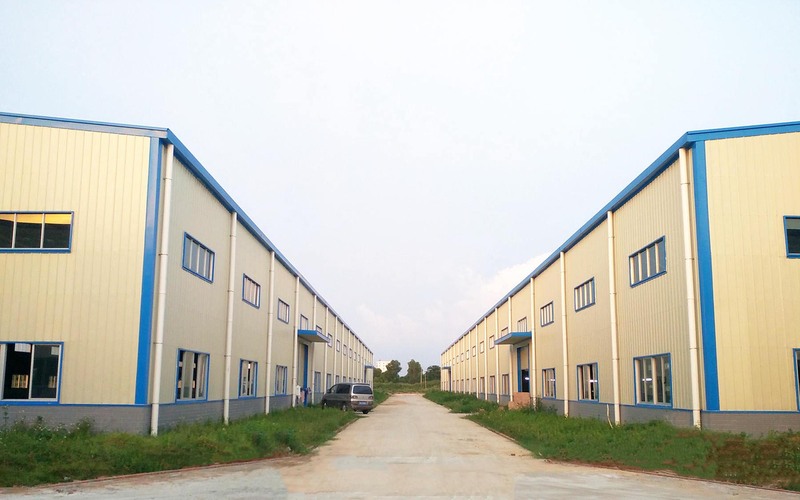 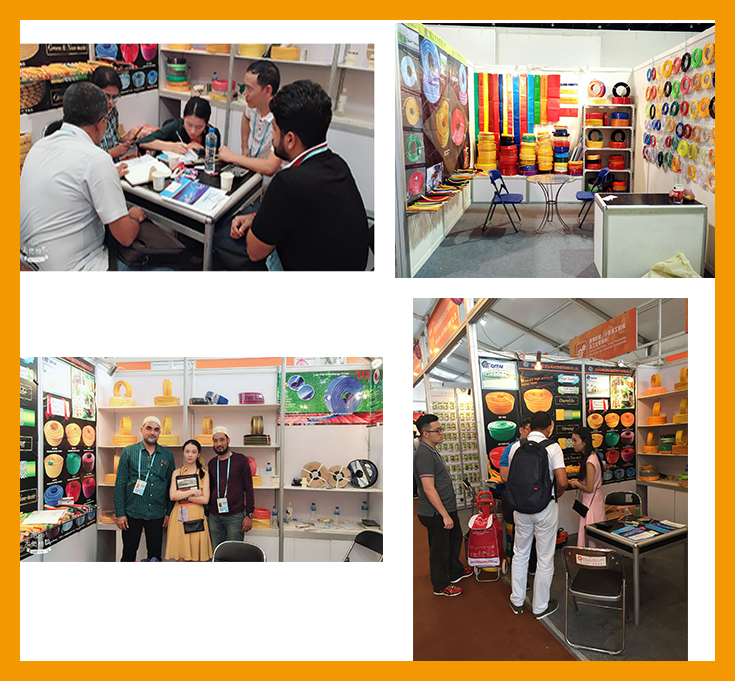 Our factory is in Zhanjiang,we come to visit our factory.